If you have encountered an electrical problem at your home, call Defined Electric’s specialists. We will eliminate all problems, starting with a small breakage to a complete wiring system repair. Our electricians use the most advanced materials to complete high quality electrical services of any complexity level. We understand your home is particularly important for us to perform our work with professionalism. 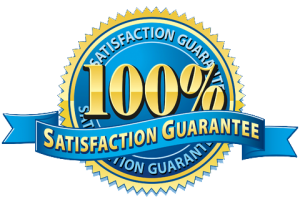 We guarantee fast results, and a clean and tidy approach without compromising our quality of services.